If you are looking for a job in Assam, here is the good news for you. 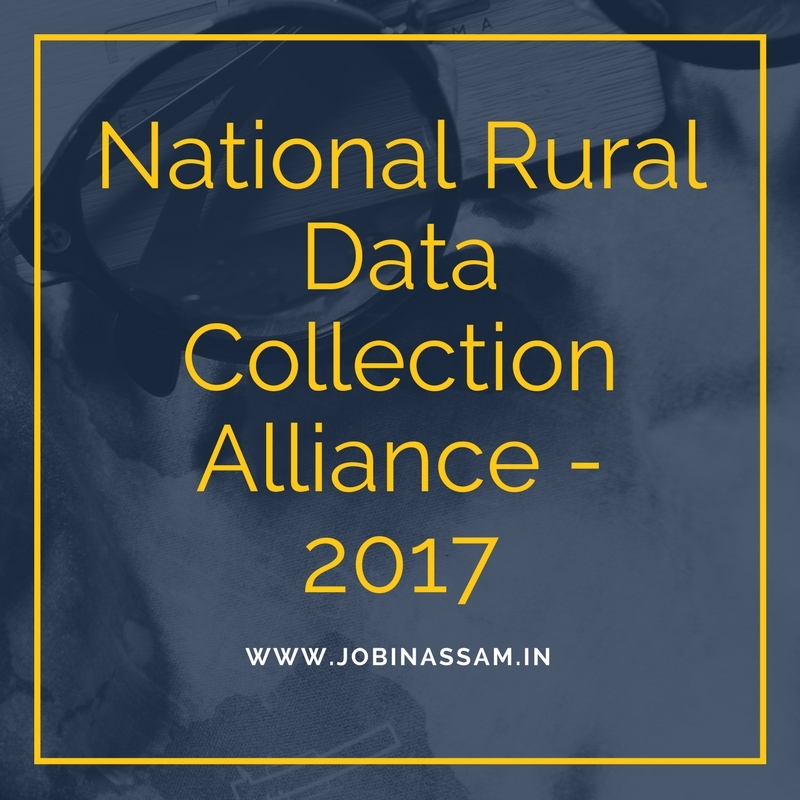 NRDA has published a notification regarding their latest Recruitment in various posts for NRDA Jobs in Assam 2017. National Rural Data Collection Alliance Invites people For the following posts.. These posts are advertised by NRDA recruit eligible candidates for their department. You can apply for the post if you have the eligibility mentioned above. The eligible Persons are advised to download the application form, from http://www.nrdca.in/career. 249/- for General and OBC candidates and 189/- for SC/ST Candidates. Selection will be made as per the automatic generated merit list as per the rules based on the candidates submitted applications. No weight age will be given for higher educational qualification. Only marks obtained in 10th standard of approved Boards aggregated to percentage to the accuracy of 4 decimals will be the criteria for finalizing the selection. Passing of all the subjects as per the respective approved board norms is mandatory for taking candidate into account for calculating the merit. I have shared all the important knowledge for the upcoming NRDA Recruitment here. This is completely free service for from me. NRDA will be a good job for you if you are eligible for the post mentioned above, apply before the last date. Moreover, monthly pay for the NRDA job in Assam is also good.